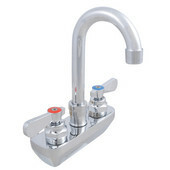 KitchenSource.com is proud to carry the complete John Boos collection. As an Authorized Dealer of John Boos products for the last 20 years we've come to know a thing or two about quality American-Made products and we're excited to share that knowledge with you. 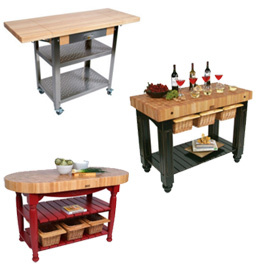 We've dedicated ourselves to providing our customers with the fullest selection of butcher blocks, kitchen islands and carts, and countertops at the best prices available anywhere. Do you have a question about what's the best option for your kitchen? Have you seen a product we carry online for less? 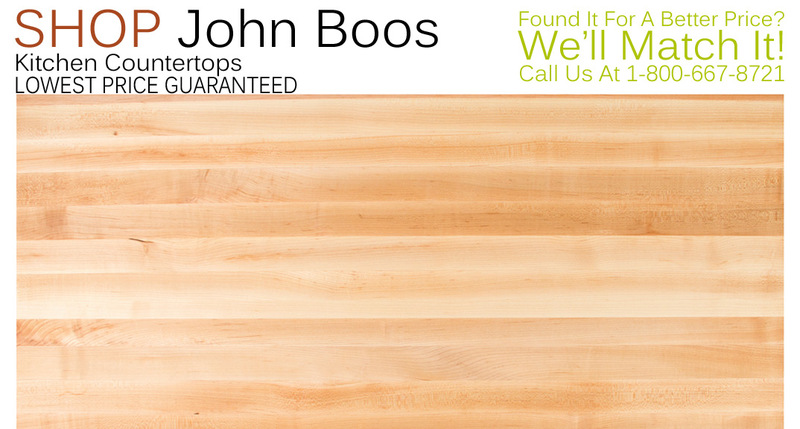 Just give our friendly and knowledgeable customer service folks a call at 1-800-667-8721 and they'll be happy to help you get the perfect John Boos product at the perfect price. We can't wait for you to get your new John Boos order, we just know you'll love them as much as we do! 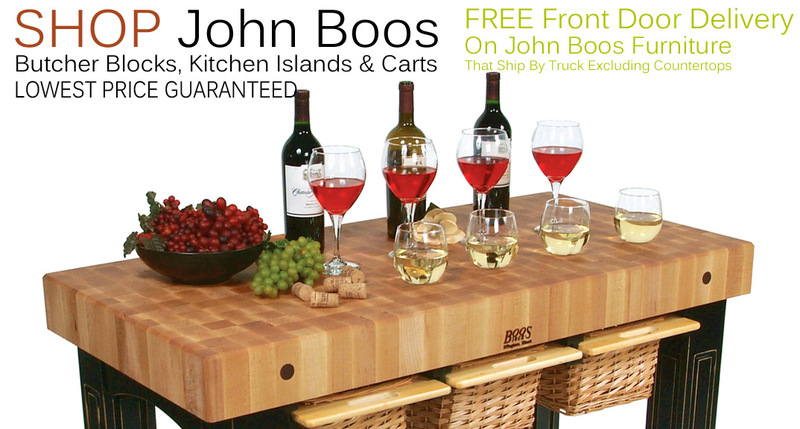 John Boos is the industry leader in butcher block and work table design for homeowners and restaurateurs alike. 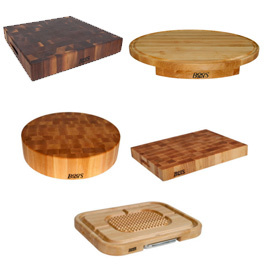 Proudly crafted in the USA, John Boos has been creating quality solid wood and stainless steel foodservice products since 1887, offering American craftsmanship and innovation you can trust. 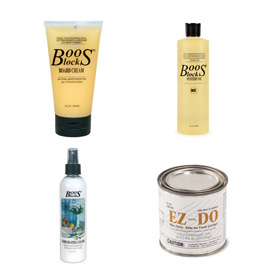 A real life embodiment of the American dream, John Boos & Co. was established in 1887 in Effingham, Illinois on the principal of American craftsmanship and innovation. Founder Conrad Boos harvested and processed local sycamore for use in his blacksmith shop. His first innovation was a sycamore tree placed on three legs to absorb the blows of the hammer and anvil. 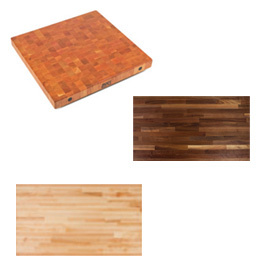 When a local butcher caught wind, the idea was adapted for use in meat markets and the John Boos butcher block was born. Enterprising businessman Adelbert Gravenhorst joined the Boos family to incorporate in 1892, and ownership and management has been controlled by the Gravenhorst family for five generations since. After the US entered WWII, JB&C thrust itself into the war efforts, fulfilling demands for food service tables, worktables and tabletops to support American troops overseas. 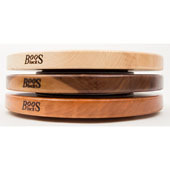 Continuing production with quality hardwood species including Appalachian red oak, American Cherry, American walnut and North American hard rock ample, and adapting into the market of stainless steel innovation, John Boos & Co. solidified its status as the most-trusted foodservice industry innovator, a reputation it upholds to this day. John Boos products help you feed your family, while also feeding your soul. JB&C takes pride in operating under the most environmentally-conscious practices. Besides complying with all local and federal hazardous air pollutants regulations, the company uses formaldehyde-free and low emission formaldehyde gluing processes to manufacture butcher blocks, helping to keep the air cleaner. John Boos also uses sustainable renewing timbers, harvested in practices that mirror natural forces. With recycling programs in place for raw materials and scrap (even the sawdust is recycled to heat JB&C kilns! ), production creates as little waste as possible.